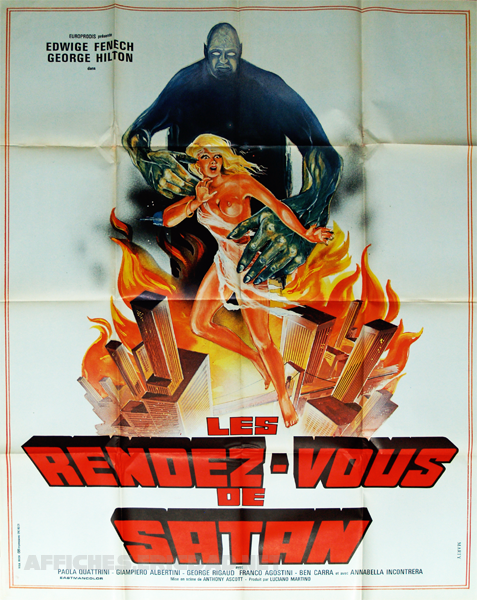 Affiche signée par P. Marty. 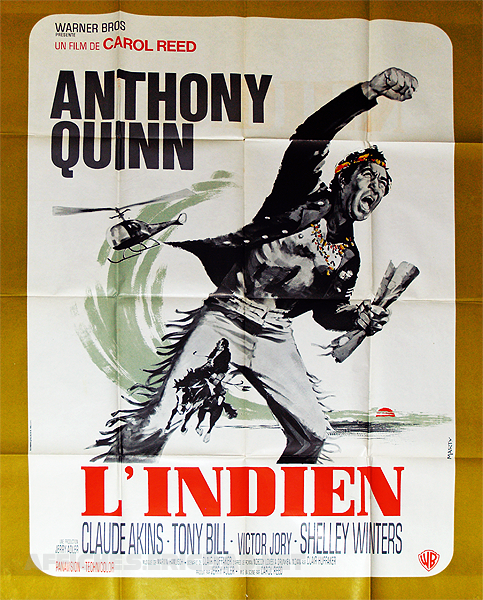 Film avec Anthony Quinn, Claude Akins, Tony Bill, Shelley Winters et Victor Jory. 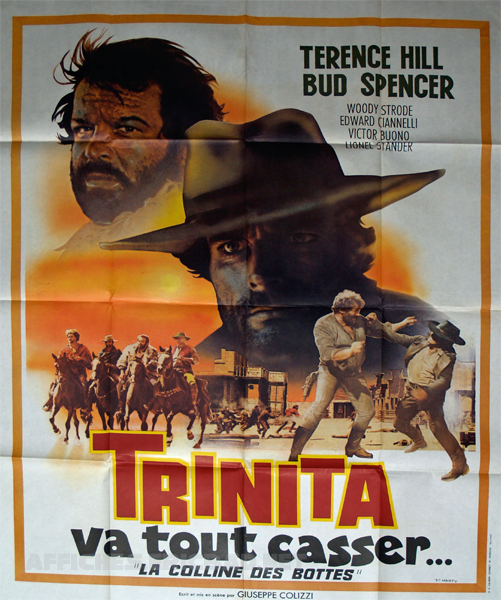 Film avec Edwige Fenech, George Hilton, Annabella Incontrera et Paola Quattrini.